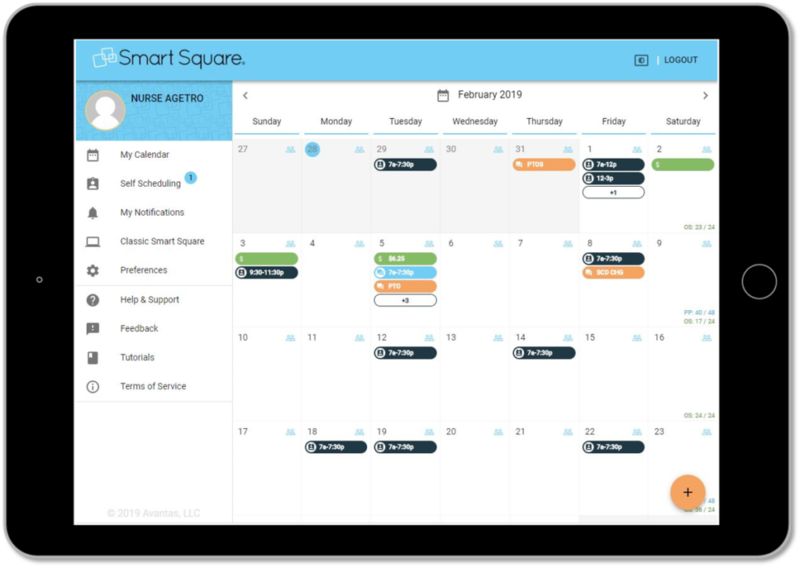 Smart Square is the only healthcare scheduling software that combines demand forecasting with robust scheduling functionality, enterprise transparency, and business intelligence tools all in one application. The SaaS platform provides fast implementations and, because there are no “versions,” Avantas clients will always have access to the latest enhancements at no additional cost. 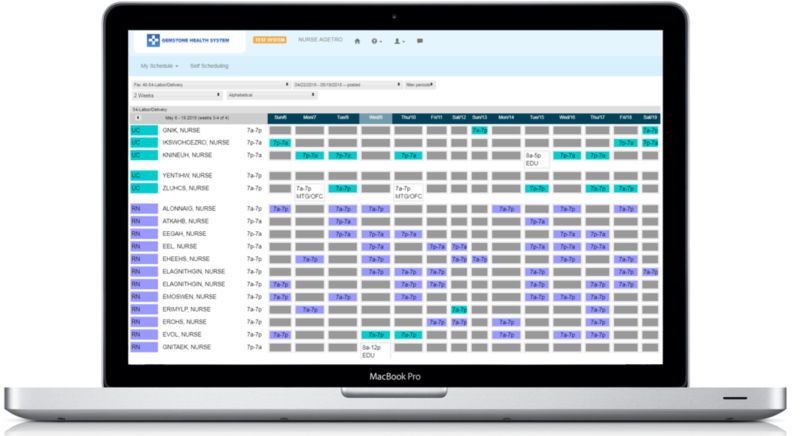 The Avantas Predictive Model forecasts healthcare staffing needs starting 120 days out from the shift, helping organizations create better schedules and staffing plans sooner. Updated weekly, these predictions pass through the staffing matrices for each unit/service area, clearly identifying predicted demand versus supply. 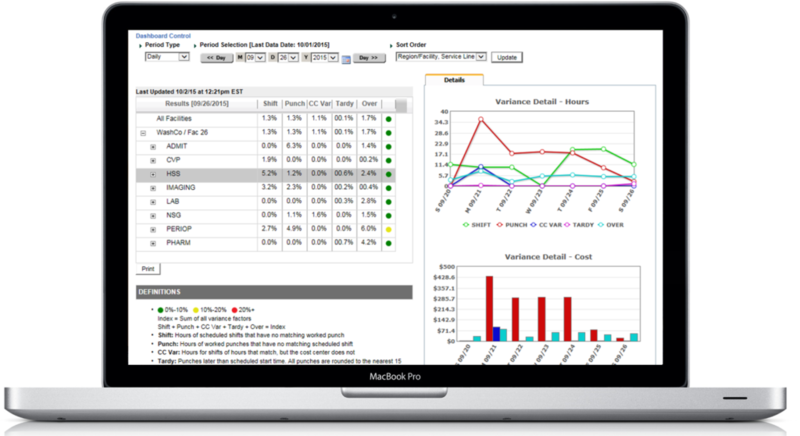 Customizable business rules and staffing targets can be embedded to support each unit’s unique needs while ensuring predictable and sustainable results. 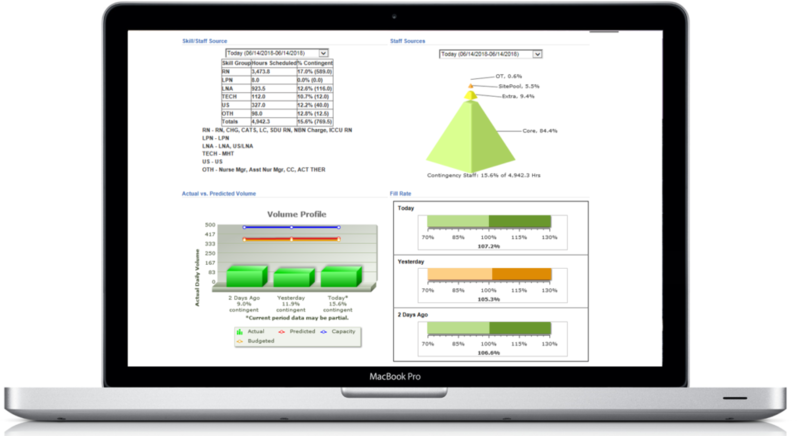 Intuitive tools help managers develop better schedules faster and assist in pointing out instances of staff not working up to their hired FTE commitments (FTE leakage) and other factors that can negatively affect quality and productivity. Enterprise transparency tools allow the viewing of supply and demand at the enterprise level and the ability to drill down to hospital or facility, department, and unit/clinic levels to pinpoint areas of excess or need. 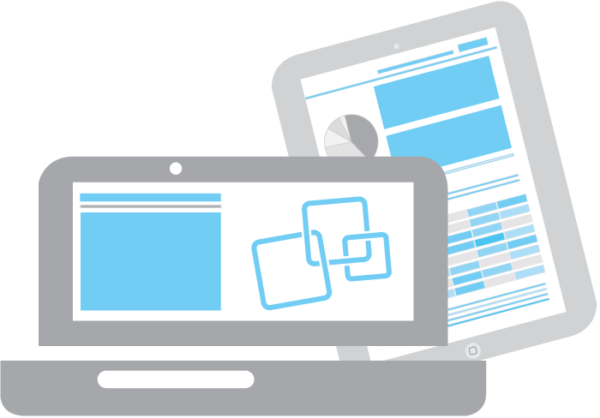 Smart Square provides individuals throughout the enterprise access to timely, actionable information. This level of transparency ensures healthcare managers and clinicians are empowered to spot the emergence of negative trends, such as excessive overtime, and make adjustments before the trends affect productivity. 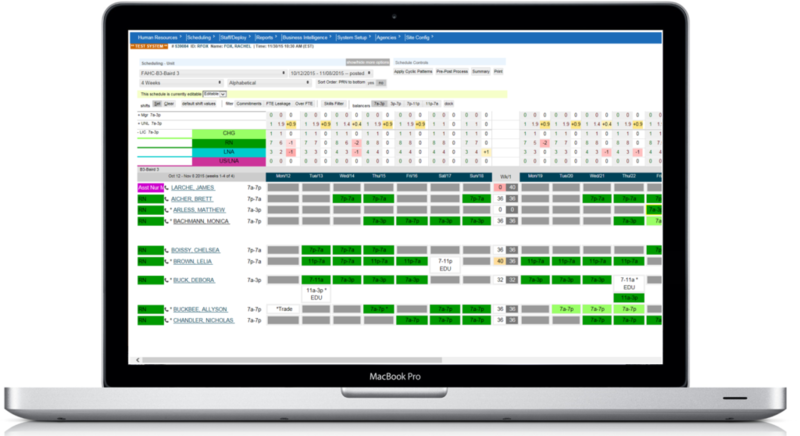 Schedule Dashboard: Allows managers to evaluate staffing outcomes and trends, helping to pinpoint opportunities for additional focus, such as overtime. 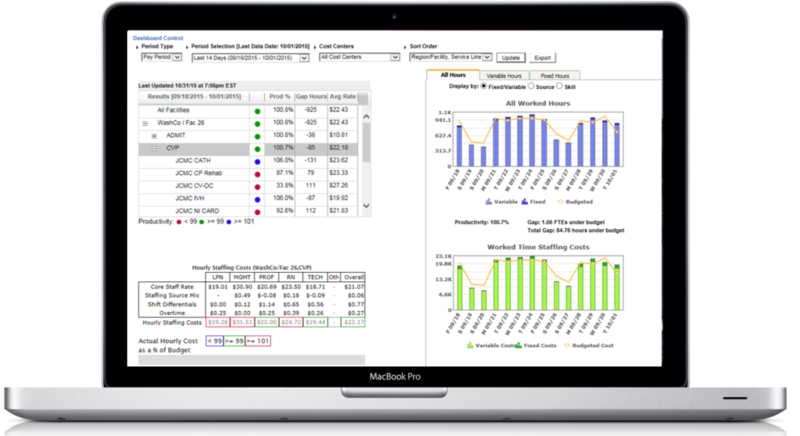 Financial Dashboard: Provides daily productivity outcomes, comparing actual worked hours to budgeted hours and costs for both variable and fixed hours. 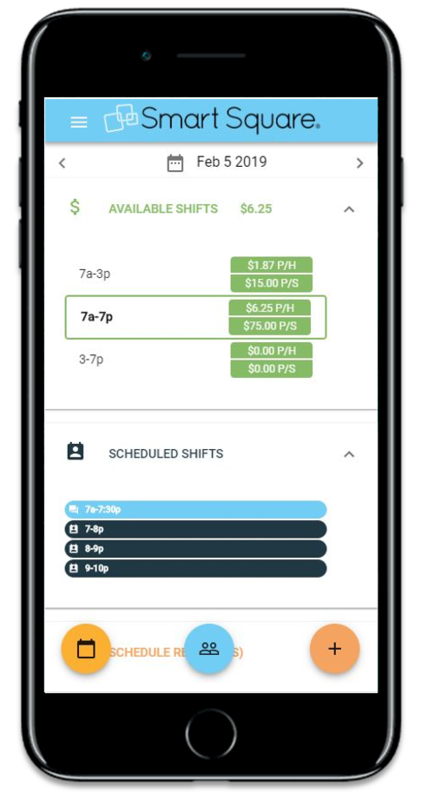 Variance Dashboard: Blends the Schedule and Financial Dashboards by providing the reasons behind the variances between scheduled and actual hours worked, helping managers identify trends such as staff members clocking in earlier or staying later than their scheduled time.  Do Healthcare Leaders Need to be Workforce Data Experts?